He has arrived! 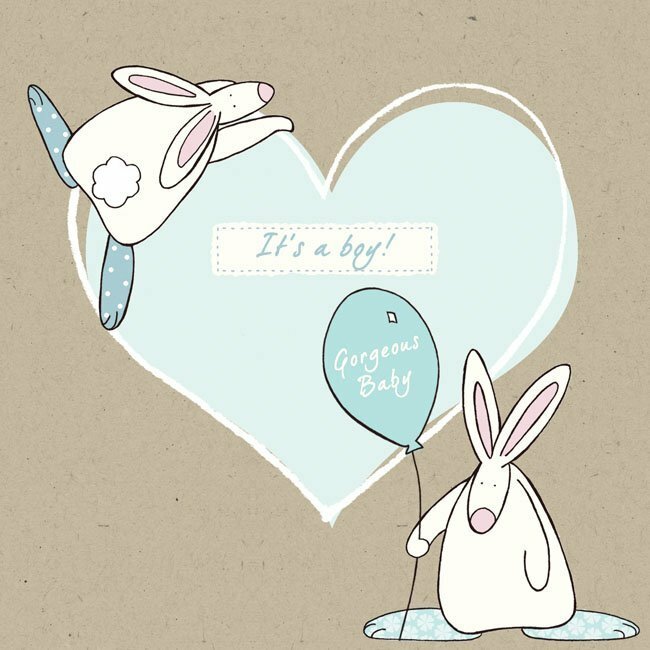 And what better way to let the world know than with a beautiful Rufus Rabbit announcement card? Eight gorgeous cards with envelopes. With flitter detail and announcement text inside.